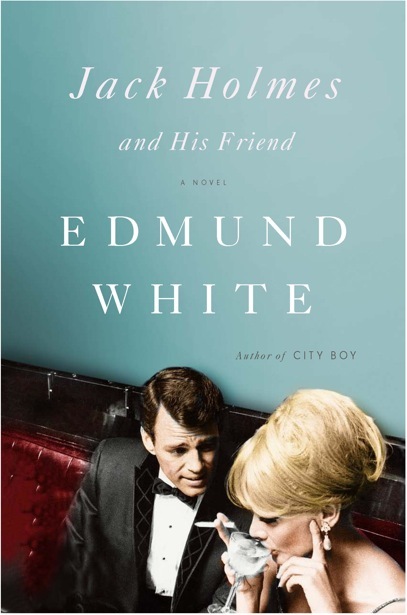 Edmund White is the author of many novels, including A Boy's Own Story, The Beautiful Room Is Empty, The Farewell Symphony, and, most recently, Hotel de Dream. 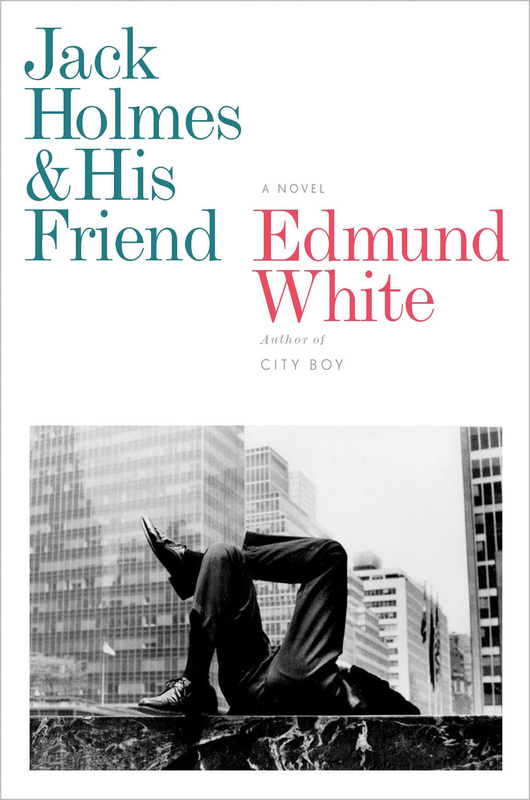 His nonfiction includes City Boy and other memoirs; The Flâneur, about Paris; and literary biographies and essays. White lives in New York and teaches at Princeton. He will be joined onstage after the reading for a conversation with Michael Carroll, Don Roos and Mona Simpson. 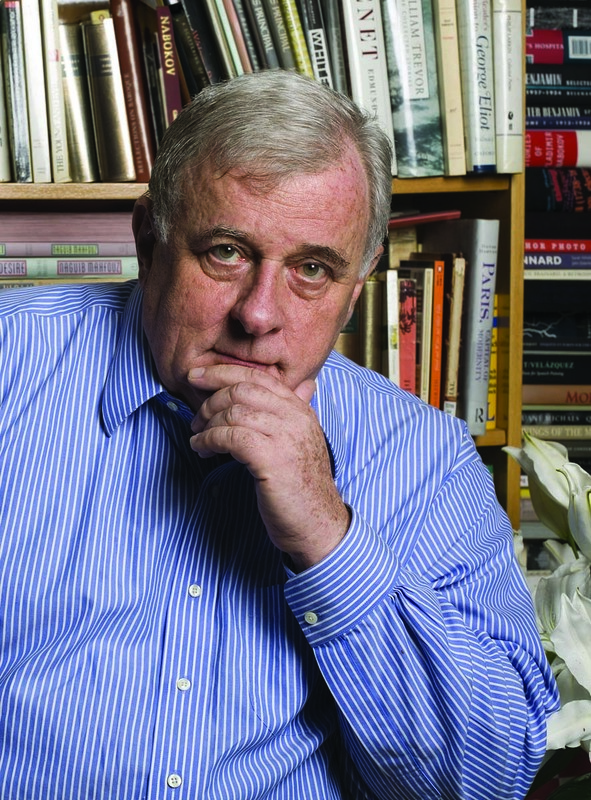 Carroll is a writer who has published many short stories and has been White's partner for sixteen years. Roos is a screenwriter and director for film, television and the Internet. He lives in Los Angeles with his spouse, the actor/writer Dan Bucatinsky, and their children Eliza & Jonah.